Exploring cultural identity and expression. Mexican Streets (working title) is an ongoing project I have been undertaking since 2011. In the traditional genre of street photography, it captures the deeply felt and long-held traditions of Mexican festivals and celebrations, both the sacred and the secular. The series is shot on film and prints are made by hand by the artist in an analog darkroom. 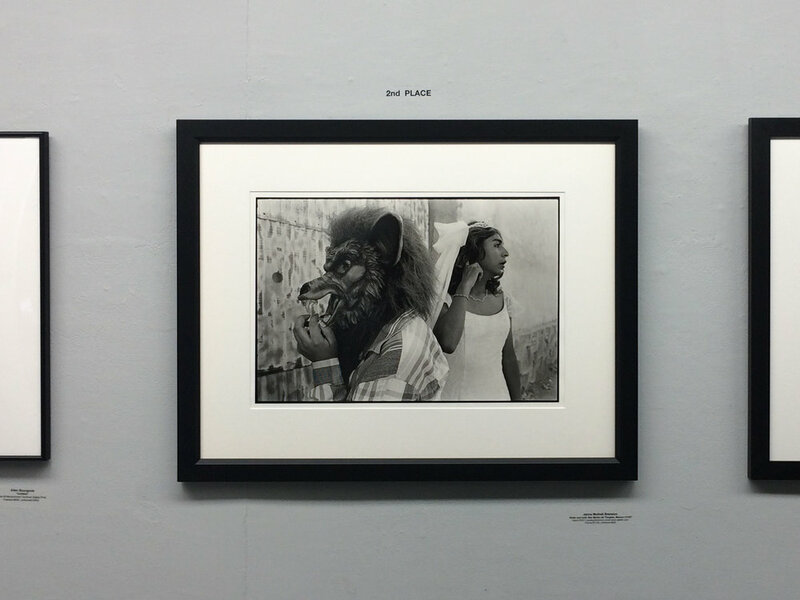 Select images from the series have been exhibited in New York City; Seattle; Plymouth, MA; Oaxaca; and Los Angeles. All prints are available in limited edition series in two sizes, 16 x 20 and 11 x 14.